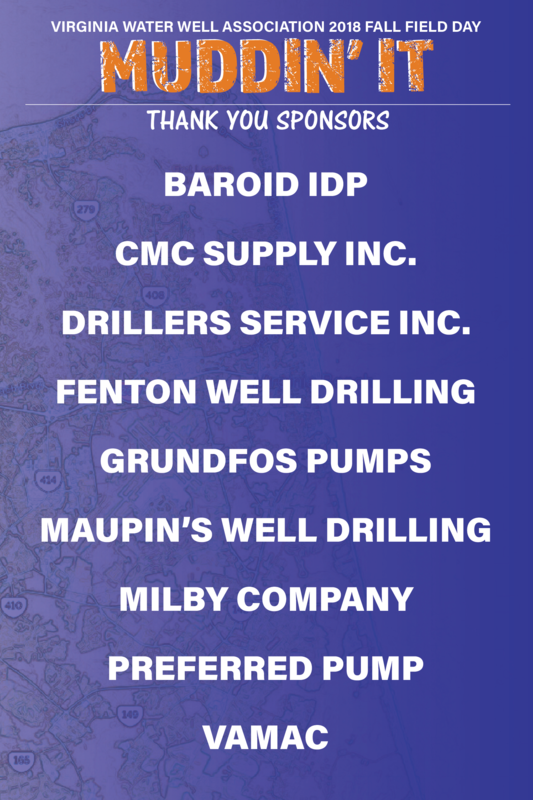 Huge thank you to Maupin’s Well Drilling and all who participated! If you would like to contribute to our Fall Field Day review and let us know what we did right and what we can improve on – complete the following 10 question survey. Surveys are anonymous. pwpadmin on Question: What is the best air compressor?